Exposure to silica dust in the Danish stone industry. Cancer incidence among Danish stone workers. Occupational cancer in Denmark. Cancer incidence in the 1970 census population. Primary liver cancer among women in laundry and dry-cleaning work in Denmark.  Reporting of occupational cancer in Denmark. Lung cancer among butchers and slaughterhouse workers.